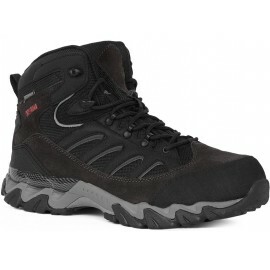 The Hannah GARWYN are designed for demanding outdoor sports. 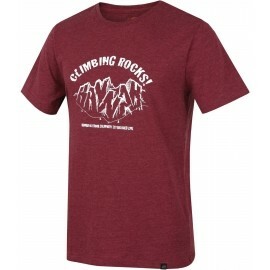 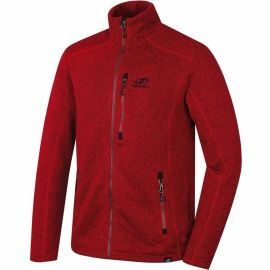 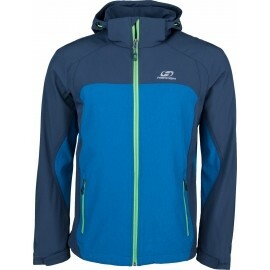 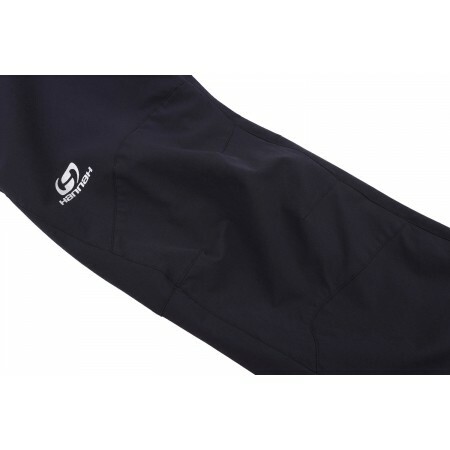 Featuring a material that provides water resistance and breathability. 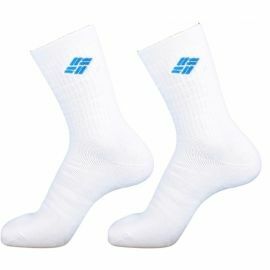 With elastane for maximum freedom of movement. 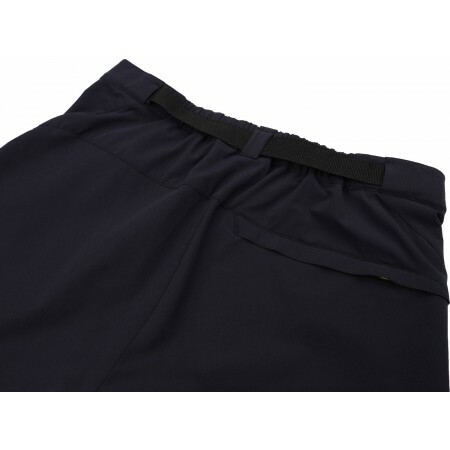 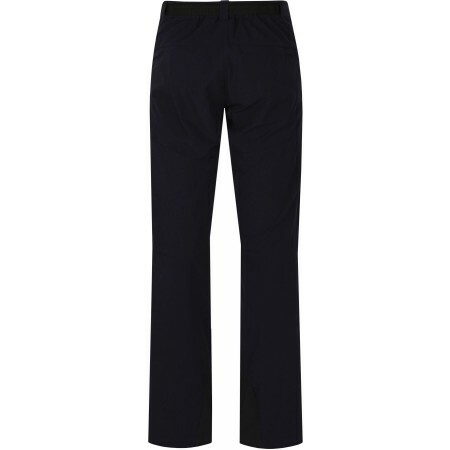 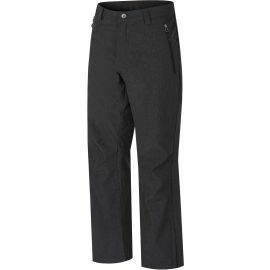 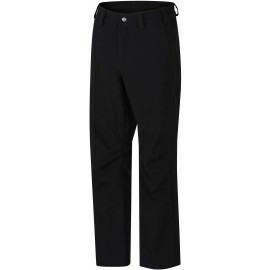 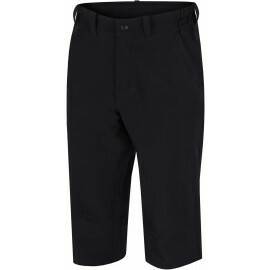 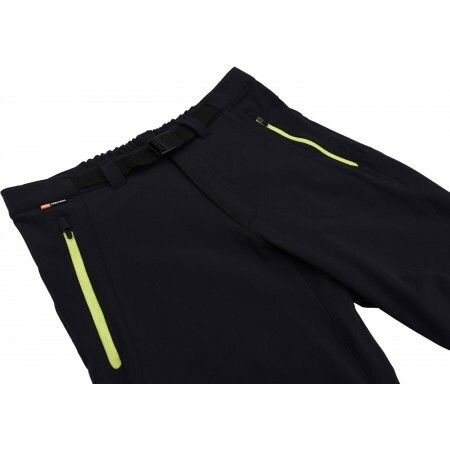 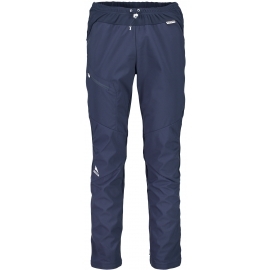 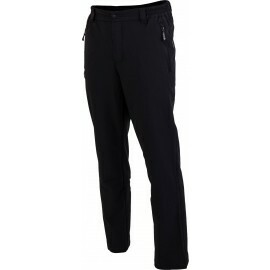 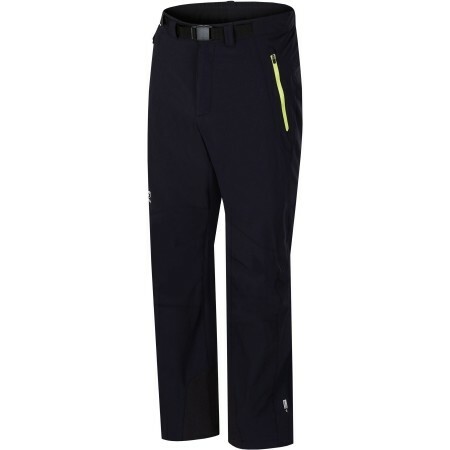 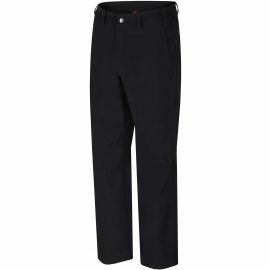 Equipped also with resistant knees in an anatomical design, reinforced inner legs, With an adjustable waist. 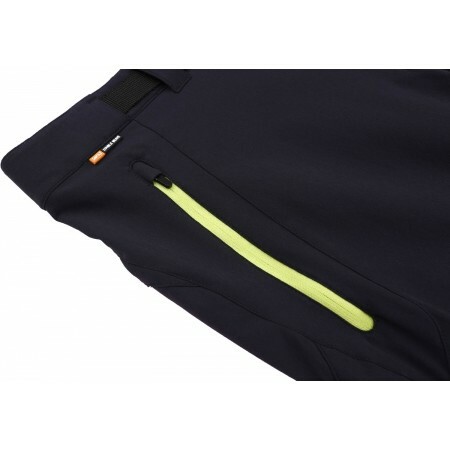 And zip pockets.